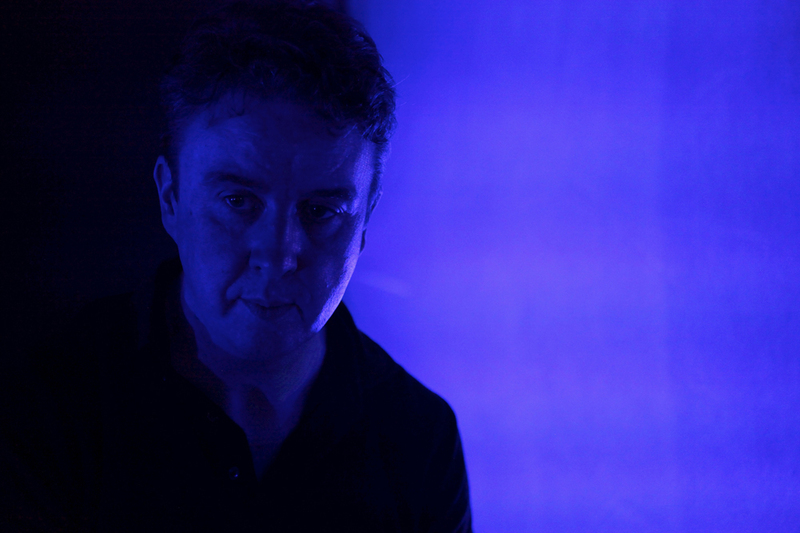 Richard Evans is an electronic music composer of Anglo-Irish background based in Manchester, UK. His projects take inspiration from real-world science to explore biotechnology, machine intelligence and the environment. His works have received eight awards from Arts Council England along with commissions from They Eat Culture, the University of Manchester and Manchester Science Festival. He has undertaken research visits to Massachusetts Institute of Technology in Boston, the University of Osaka and the Star City Cosmonaut Training Centre near Moscow. Most recently, he collaborates with the staff from the Faculty of Biology, Medicine & Health at the University of Manchester, along with the University of Salford’s Industry Collaboration Zone initiative. He is creator of Sentinel, an exploration of climate change in sound & light. The project comprises a live show, with a Sentinel album to be released in 2019. Richard is writer, director and producer of Aeon, encompassing a smartphone app, web series and live events, produced by Cold Star Media and Ric Michael.